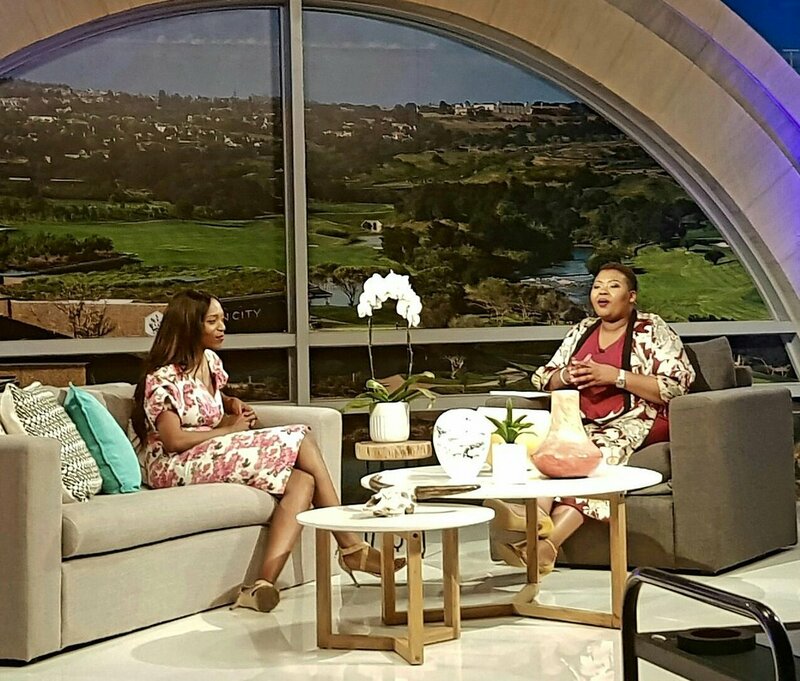 South Africa introduces her youngest black Female Cardiologist, Dr. Viwe Mtwesi. The 32-year old cardiologist is best described as a young woman of principles and a strong believer in the principle of hard work. Most stunning is her humble and down to earth response to the praises of the people for attaining an indeed significant feat for women, young black natives, and all the people of South Africa. She was born and raised in a small rural village called Mpindweni in Mount Frere, Eastern Cape. Mtwesi did her matriculation at the age of 17 and went on to study medicine at Walter Sisulu University, formerly known as the University of Transkei. To finally get to the point of being a certified Cardiologist, the young tenacious lady studied for 17 long and challenging years. According to her, the much-celebrated success is all “Grace and God’s timing”. She expresses her gratitude to God, who she says she loves the most in the world. Dr. Viwe Mtwesi graduated from Wits College of Medicine in November 2017, after emerging successful at the medical board examinations which formally qualified her as a specialist in cardiology. She currently works as a cardiology fellow at Chris Hani Baragwanath Hospital in Johannesburg. The black medical entrepreneur, who believes “ambition also helps,” owns a medical tourism company called Rega Medical Tourism where clients who are diagnosed with a problem can get in touch with her to receive information about the best hospital or specialists who can handle their problem. Also remarkable is the fact that she was among the medical team that treated Nelson Mandela in his last days. For her dedication, President Jacob Zuma honored her with a Mandela Medallion Gold Medal some years ago. In her work in the male-dominated field, Mtwesi admits there are still challenges in coping there. However, regardless of the gender-sensitive atmosphere, she insists on being the very best she can be. Contrary to the popular gospel of following your heart, Dr. Viwe Mtwesi proposes that you follow what you are good at and nurture that. Sharing her own experience, Mtwesi had always wanted to be an engineer. Sadly she was not so good in mathematics. As a matter of fact, her getting into the medical field was by accident, according to her. She was not accepted into mining engineering and accounting so the only option left was to build on her strong points which lead her to study medicine. Friend and family support matters for Dr. Mtwesi. In a case where you find yourself being stifled by the opinions of people around you, she advises that you take charge of defining your life. You may need to pull yourself away from people who drown your drive and energy to succeed. It can also demand that you surround yourself with people who believe in you and motivate you to be better. Dr. Mtwesi counts herself lucky to have a family that believes in her. In a radio interview, with Azania Mosaka, Dr. Viwe Mtwesi emphatically says that her success is rooted in her faith in God as her identity in Christ keeps her grounded and focused. She describes herself as someone who is not title crazy and would prefer people except her patients to address her by her first name. According to Viwe, one can be addressed by the biggest titles and be ‘the biggest thing after chewing gum’, but when the God factor is missing in anyone’s life, that person will always live an empty life. Mtwesi does not intend to settle at the level where she is at the moment. She has plans to further her education overseas and she intends to focus on electrophysiology and her Ph.D. Gratefully the charming and warm doctor has a privately funded scholarship to bring the two-and-a-half-year training and academic programme come to fruition.